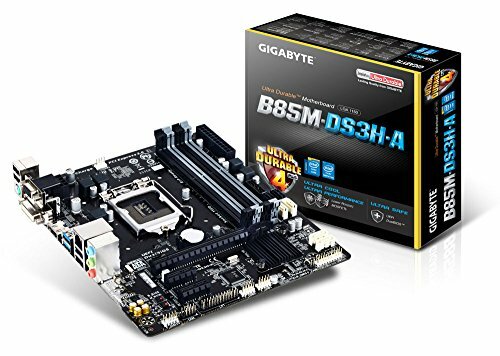 I love Gigabyte's Ultra Durable line of motherboards. They should last you a long time and are very reliable and inexpensive. from completed build A White GPU! Love Gigabyte. So cheap, yet so good. Issue with 4 pin fan header. Shorted out entire system when using 4 pin cable by EVGA 650w Gold. Tight spacing everywhere especially with the massive cpu cooler I have but sits pretty in the case and is working great! 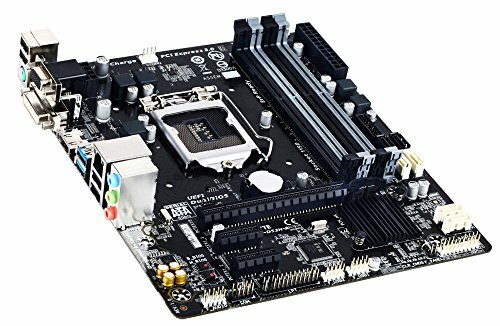 Good motherboard for the money; looking back on it i would have gotten one with a better chipset for overclocking. 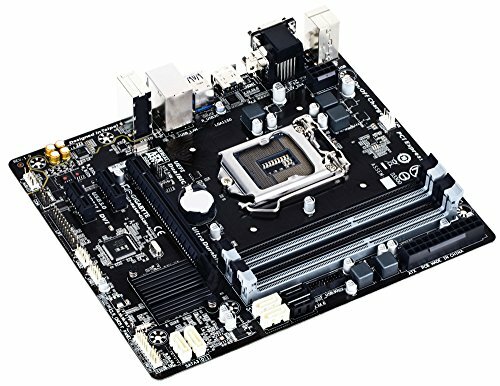 I was comparing this motherboard with another cheap one (around $45) for my build. This one dropped on sale to $54 after tax and I just jumped on it. So quickly in fact when I unpacked it I forgot this one has 4 RAM slots compared to the 2 of the competitor. I was pleasantly surprised but then again I should have done more research. Even when this is not on sale (currently $64) I would still recommend purchasing it. The black motherboard looks clean and can work with many designs. It feels durable and has all of the things a MicroATX case needs (plus more, did I say 4 memory slots?). Has everything I need. 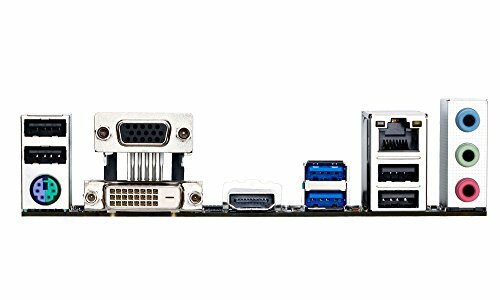 USB 3 ,SATA III, PCI E Slot. Docked off 1 star for poorly written manual.